Timber frame home for sale located in the Trestle Creek Subdivision in the friendly rural western Montana town of St. Regis. Inside the home boasts an open floor plan with beautiful windows and timber frame throughout. The estate is easy to maintain and has a bonus/craft/office space in the loft! The master bed and bathroom are both on the main floor! Outside features an attached garage, decking, and a detached garage with work space. Lot currently borders open space and has a ton of wildlife to watch from the large deck. Some added benefits to the property include the fenced yard perfect for your pet, outbuildings and protective covenants! 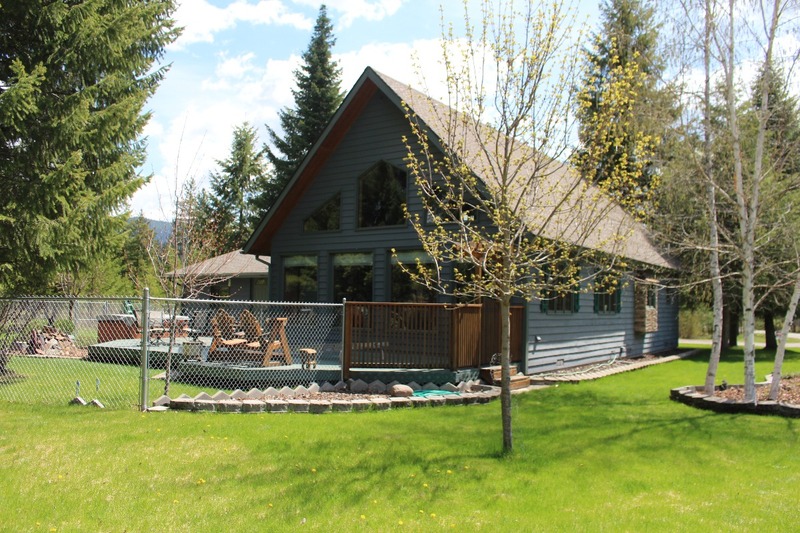 Close to the Golf Course, Clark Fork River, walking trails and recreational opportunities. Easy I-90 access to Missoula, Spokane, or gateway to Flathead Lake, Lolo Hot Springs, Lake Pend Oreille, and other areas! Contact Judy Stang for your private showing today at 406-822-2316. Property is priced at $315,000.